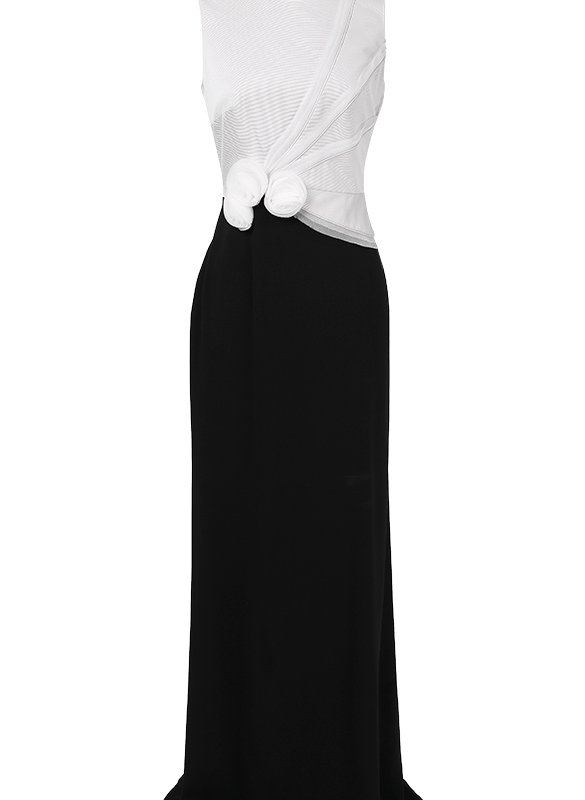 PAULE KA Black & White long dress. This luxury creation combines sobriety and femininity. 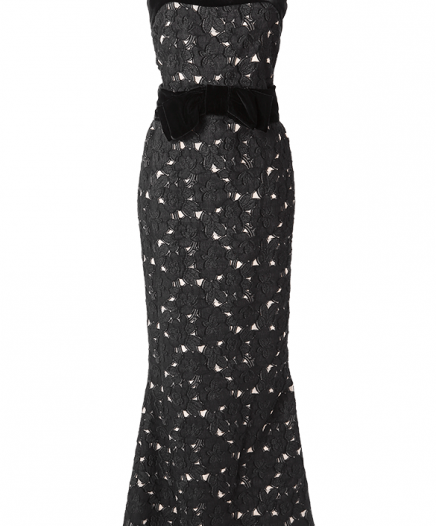 With its floral details at the waist, this dress will elegantly sublimate your silhouette. Rent this piece for a ceremony, a gala or a cocktail party. Size FR42 is also suitable for a size FR40.